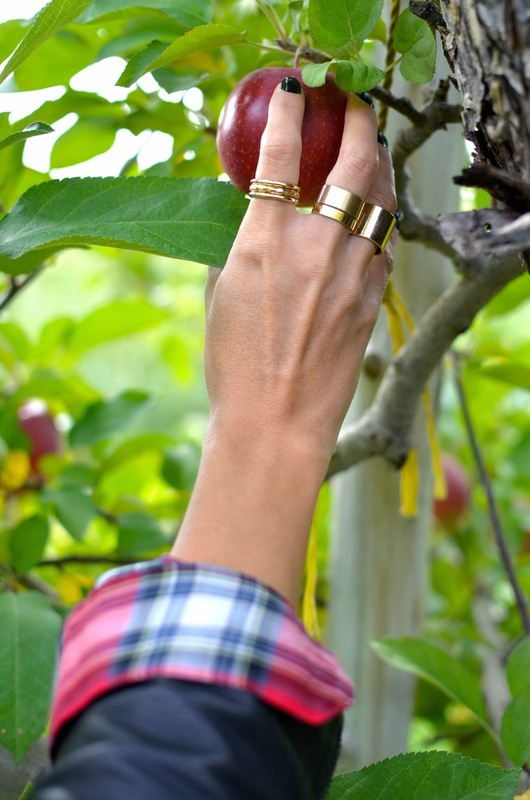 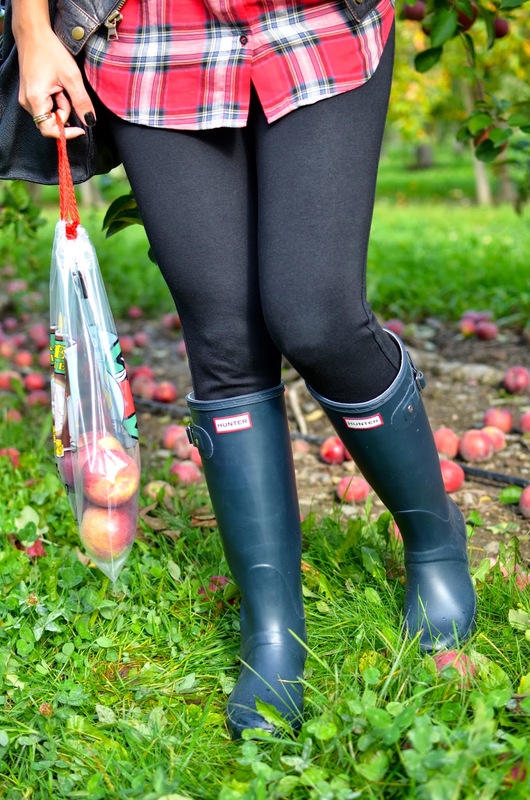 Lots Happening in October: Apple Picking Look! 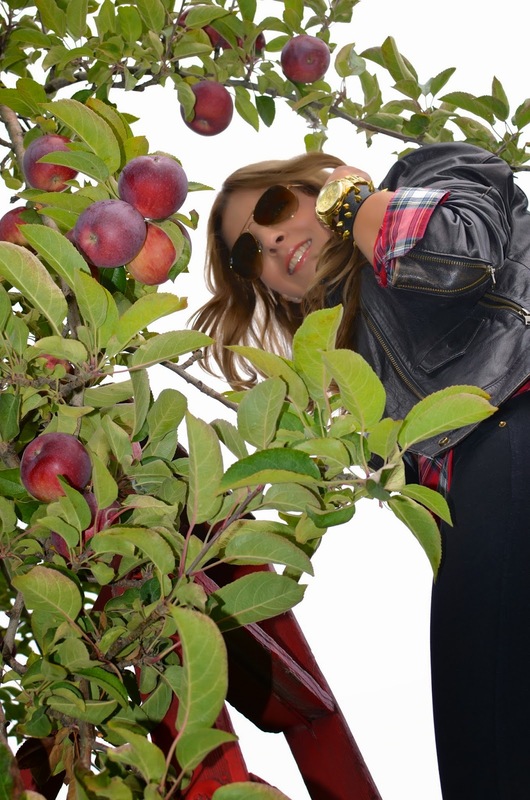 Mango shirt, Zara pants, Banana Republic leather jacket, Michael Kors bag, Hunter boots, H&M and Forever 21 rings, Ray-Ban sunglasses. You look adorable Eliggarcia and I do like to see you wearing your Wellies, i wear Wellies too and I love them.